1,2,3,4,5...6,7,8,9,10...11,12. Remember the counting pinball game on Sesame Street? 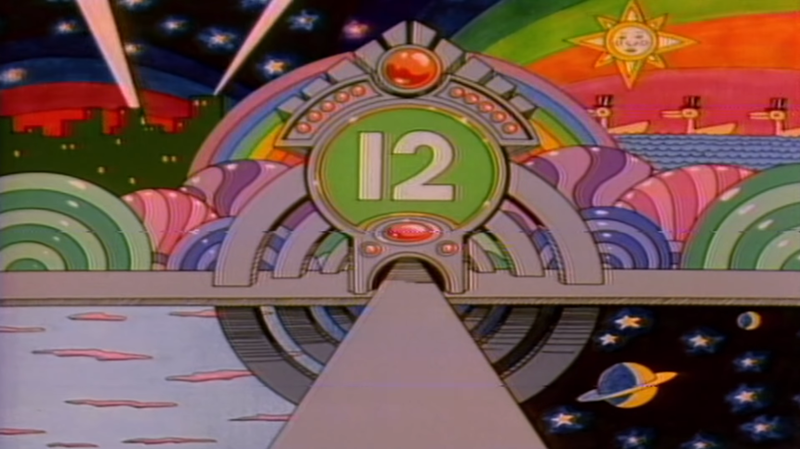 That number song will forever be lodged in my brain when counting to 12. We had a lot of great educational shows like Sesame Street, Mister Roger's Neighborhood and Pinwheel that helped us with simple skills like counting. Which got me thinking...was there enough '80s songs featuring numbers in the title to make an Ultimate '80s Numbers Playlist? The answer: "You can count on it!" But first, how many of you remember Gloria Estefan on Sesame Street? Popular music and educational television at its best! As I compiled the playlist, I found many songs that feature "one" in the title, which might be confirmation of the "Me Generation" title that people often place on the '80s era. But there were still plenty of other numbers used from 2 to 1999.